Mrs. Carter clerked for the Honorable Sonny Hornsby, Chief Justice of the Alabama Supreme Court, from 1994-1995 and has been practicing law with Hill, Hill, Carter since 1995. Ms. Carter handles all aspects of employment relations for employers across the southeast including business development and planning regarding employees, negotiation of key employment contracts, handbook development, internal investigations, employee training and ultimately litigation when necessary. The employment areas Ms. Carter handles on a regular basis include FLSA, FMLA, retaliation, Title VII (discrimination and harassment), ADEA, ADA, non-compete agreements, various constitutional claims with public employees and EEOC Charges of discrimination. 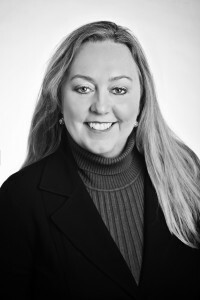 She also handles commercial litigation, including various types of contract disputes and False Claims Act cases.